The Create Edge vessel basin will make a design statement in the bathroom with it's modern classic design. 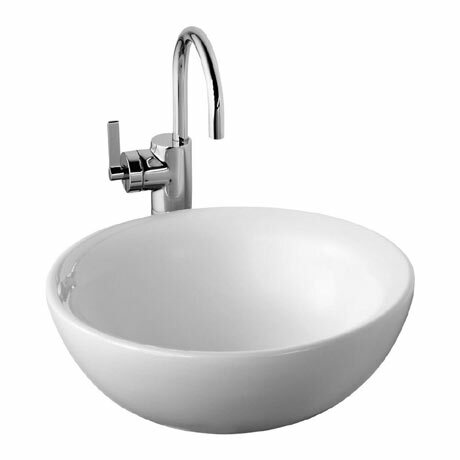 This vessel basin is manufactured using high quality vitreous china and can be used with vanity basin units and dedicated worktops. Dimensions: (W)420 x (D)420 x (H)185mm approx.